When you arrive on the Pay screen, review the Invoice Total and the Payment Amount. 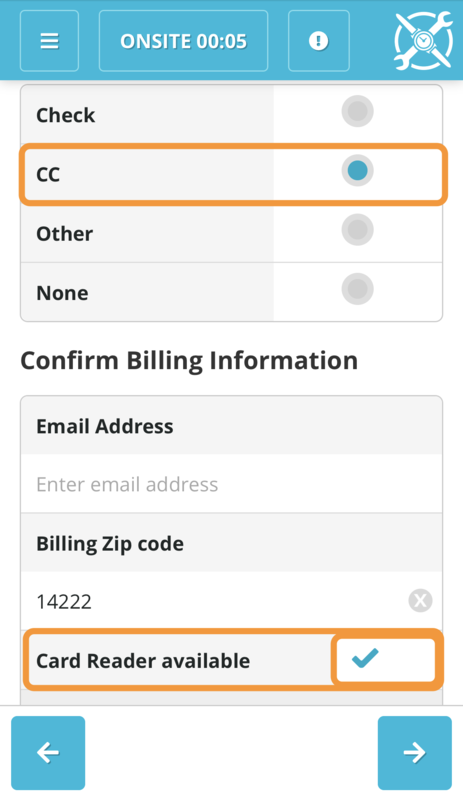 The email that exists on file for this customer and the zip code will be pulled into the Email Address and Billing Zip code field. You can change them if necessary. 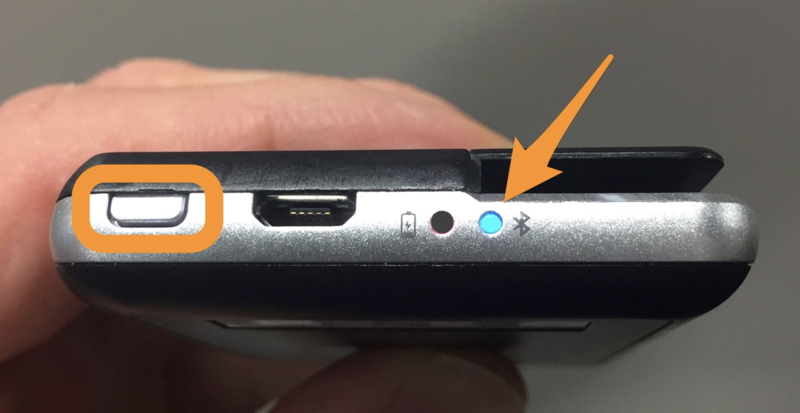 First, make sure the Bluetooth function is turned on for the iPad/Tablet/Phone. 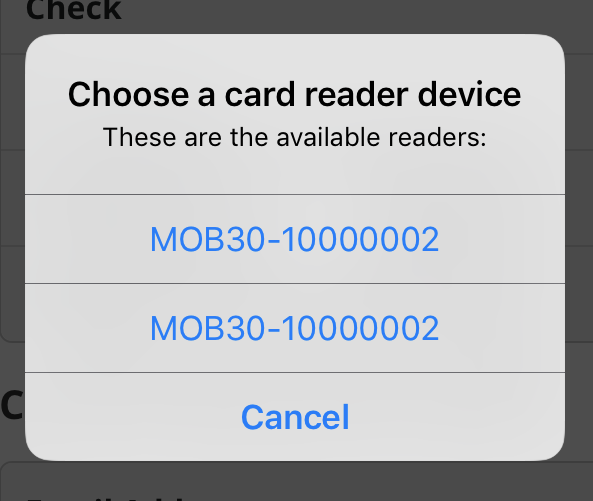 Next, make sure you press and hold the on/off button on the Card Reader, until the Blue colored Bluetooth light connects. Check the Card Reader available checkbox. 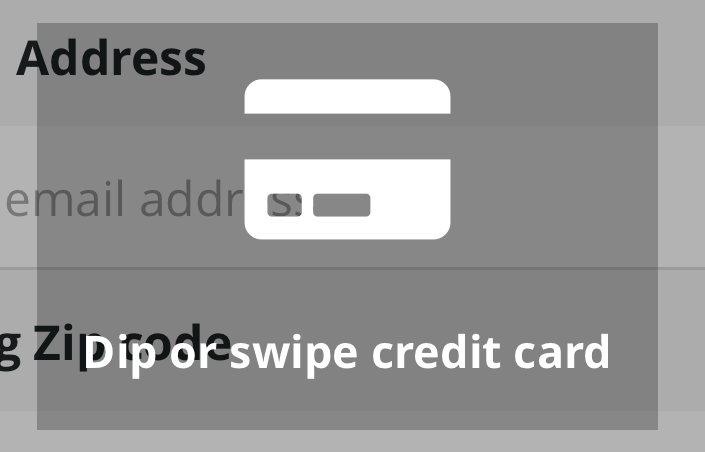 Click the Capture Credit Card button. If it's the first time you're using the swiper, you may be prompted to allow/deny access to your location while using the app. You'll want to click Allow. Once the reader is connected you will see the following. Dip the Card if it has a chip, or Swipe the card if it does not contain a chip. You will see a series of messages as the card is being read. 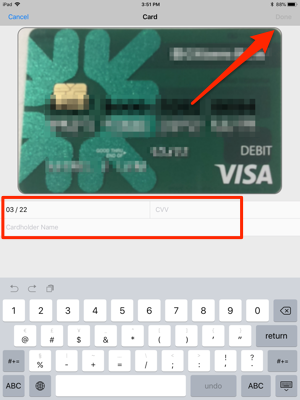 When the card is successfully processed you will be brought to the Approve screen, where you will be prompted to collect a signature from your customer. 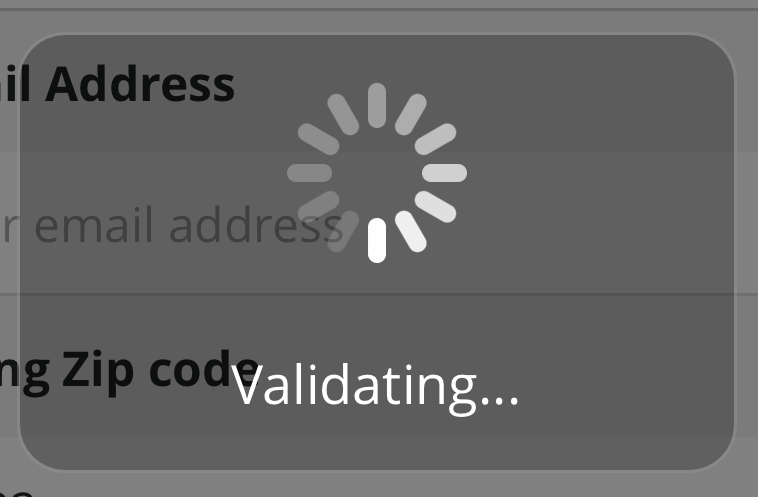 On this screen, you will see the credit card authorization information. 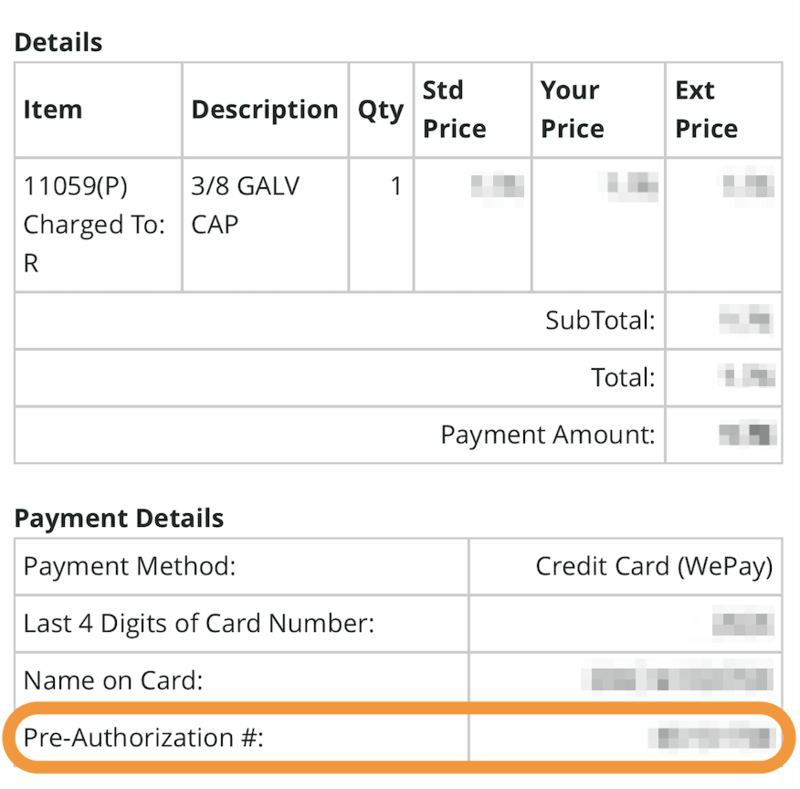 After the customer signs in the box and you click the blue arrow in the lower right-hand corner, you will see a notification that the payment was processed and you'll then be advanced to the Debrief screen. On the Complete screen, you will again be able to view the credit card authorization/payment information before completing the job. If you've never used the camera in SWRemote before, you will be prompted to allow access to the camera, select Allow. The camera will launch and you will be able to take a photo of the credit card. Enter in the remaining card information and click Done. The camera will launch and you'll want to click the Enter Manually button in the lower right-hand corner. You'll want to enter in the card information, and click Done. 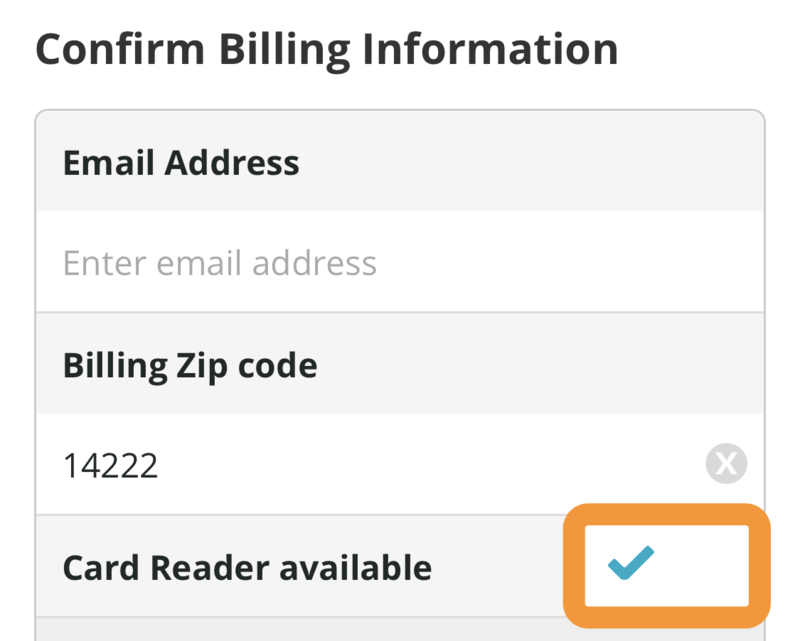 Click HERE if you need to change the Payment Amount after you've already entered in the card information.